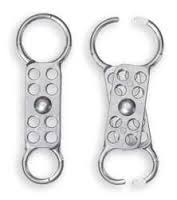 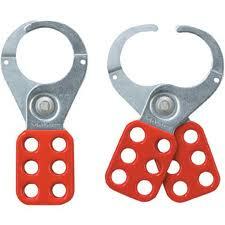 Our Lockout Hasps are safe and versatile. 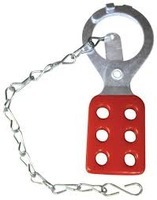 Lockout Hasps allow you to use one padlock or several padlocks to lock out all types of machines, as well as electrical panels, breaker boxes, and other electrical sources. 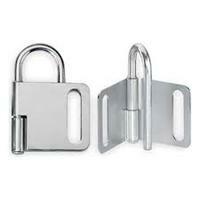 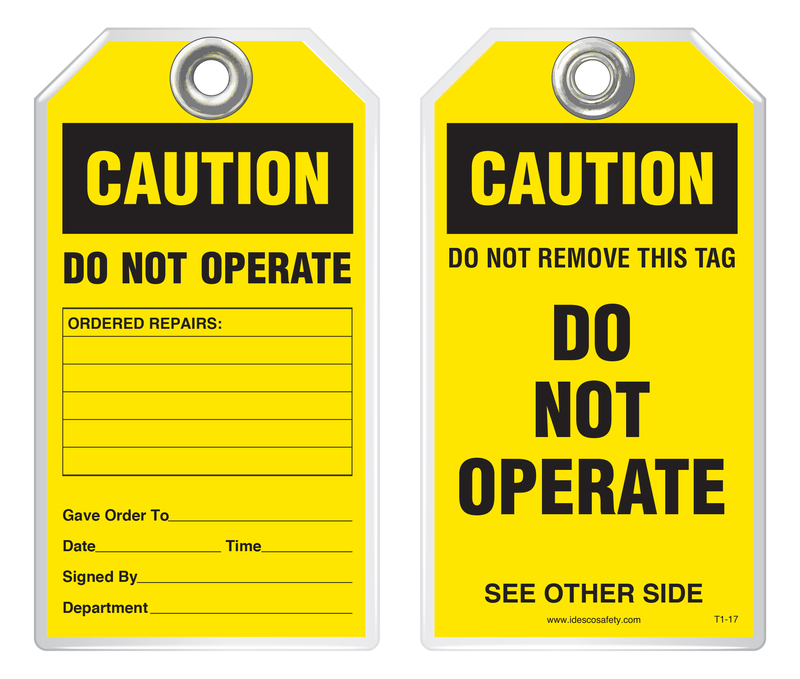 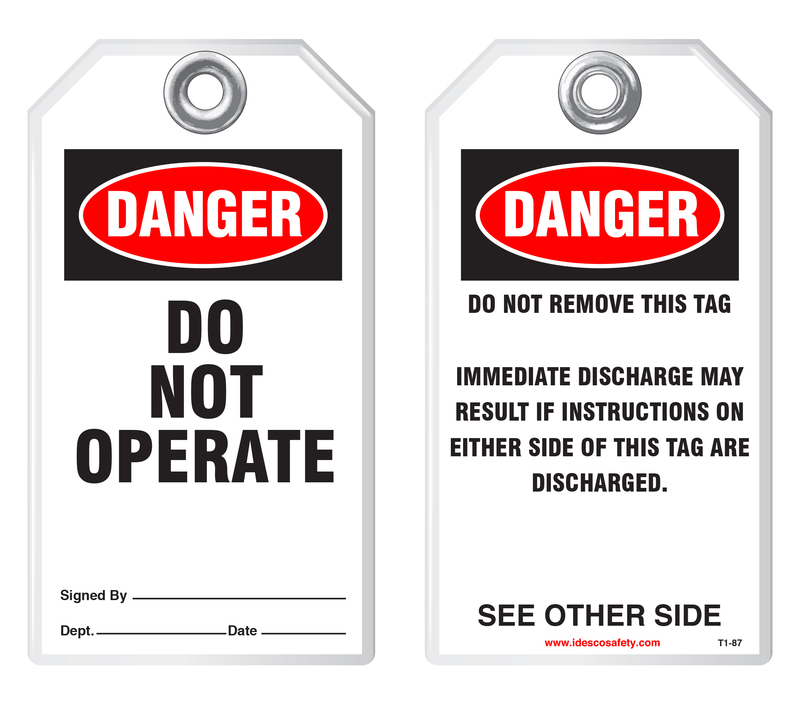 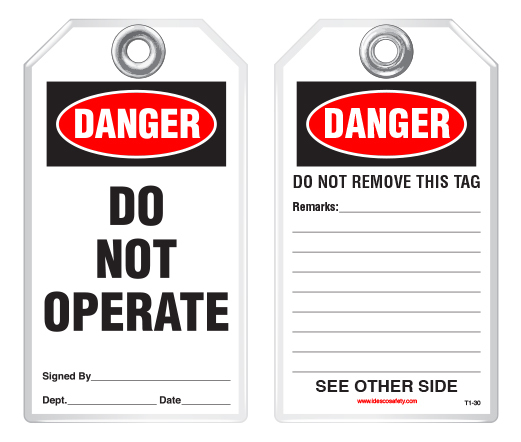 These Lockout Hasps will not open unless every padlock is removed, when operations may safely resume. 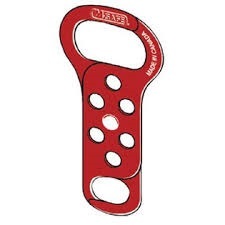 Choose from a variety of materials, including heavy-duty zinc-coated steel, vinyl-coated high tensile steel, tough anodized aluminum or nonconductive nylon. Available in different styles and sizes, all our Hasp Lockouts exceed OSHA requirements, and are rugged enough to withstand corrosive and harsh industrial environments. Idesco Safety - your #1 source for Lockout Hasps!